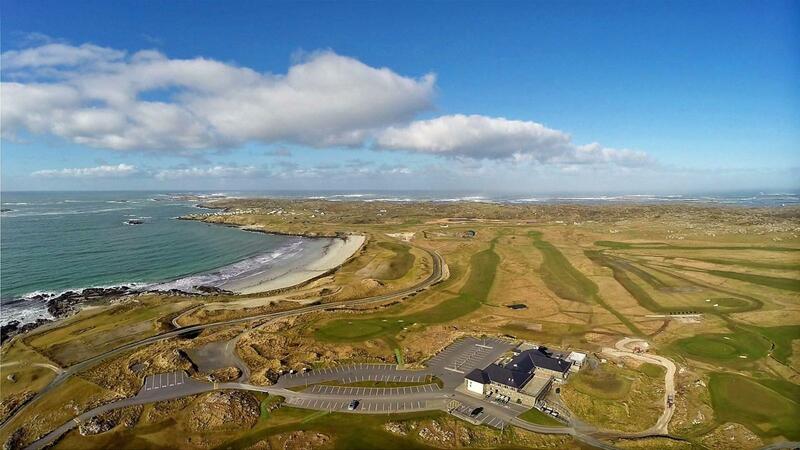 Connemara golf course is a 27 holes championship links course, voted best Links Course by Golfers Guide to Ireland in 2018. 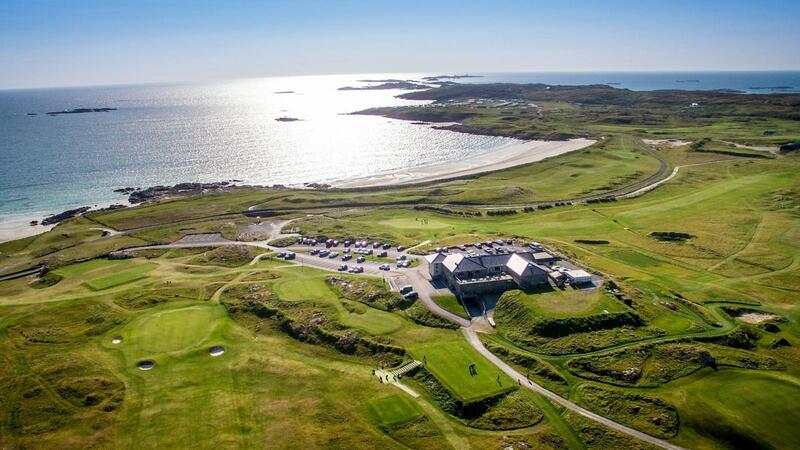 Located on Connemara’s splendid west coast, the course is surrounded by 12 Bens Mountain range and the Atlantic Ocean. It was designed by Eddie Hackett and represents a testament to the vision of the course’s founders. Shortly after it was opened in June 1973, this breathtaking links course started building a reputation as one of the finest courses in the country, hosting the longest running Pro-Am in Ireland. With its perfectly rugged landscape and magical views on every hole, the course truly embodies natural links posing exciting challenges to golfers. Initially built as an 18-hole course, additional 9 holes were designed by Eddie Hackett and Tom Craddock, and were introduced in 2000. 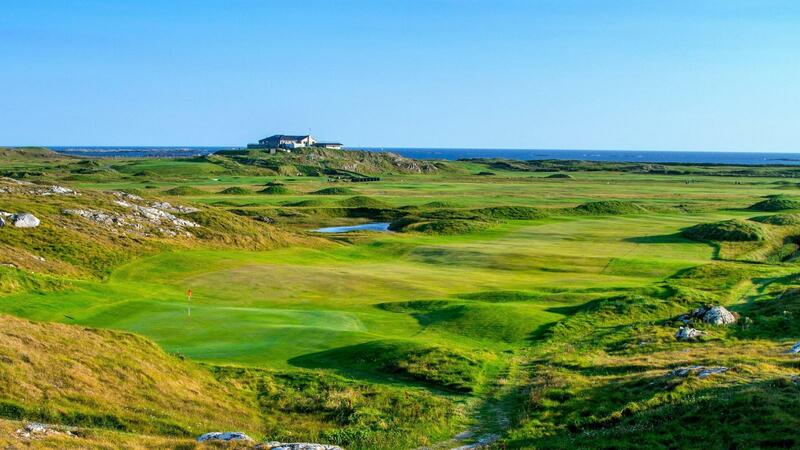 Recognized as the highest ranked course in Galway, Connemara played host to the Irish Amateur Close Championship in 2013. The course is a true gem awaiting discovery.